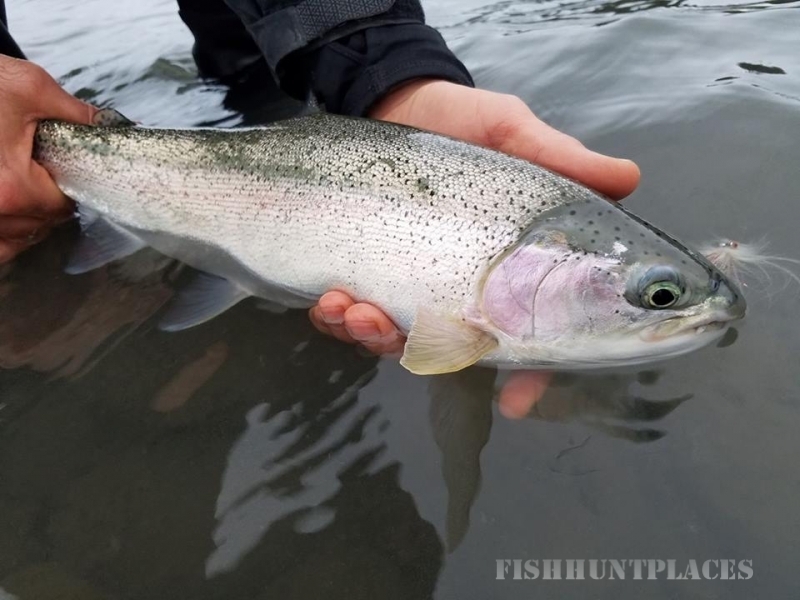 At Cooper Landing Fishing Guide, LLC, we are full-time, Alaska resident fishing guides and fly fishing addicts who call this great state home and are excited to share with you our little slice of fishing paradise! 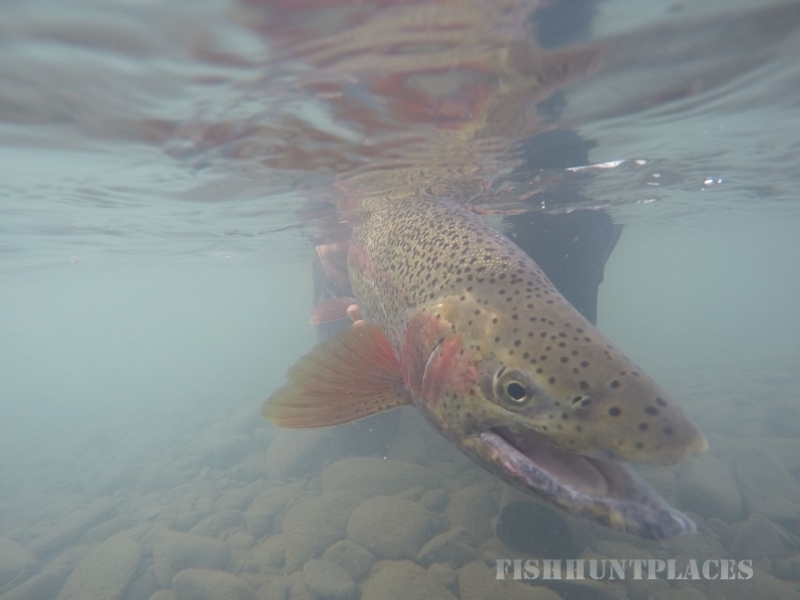 Offering full day, half day and custom fishing excursions for Pacific Salmon, Rainbow Trout and Dolly Varden on the Kenai Peninsula, Alaska (Kenai, Kasilof and Russian Rivers). 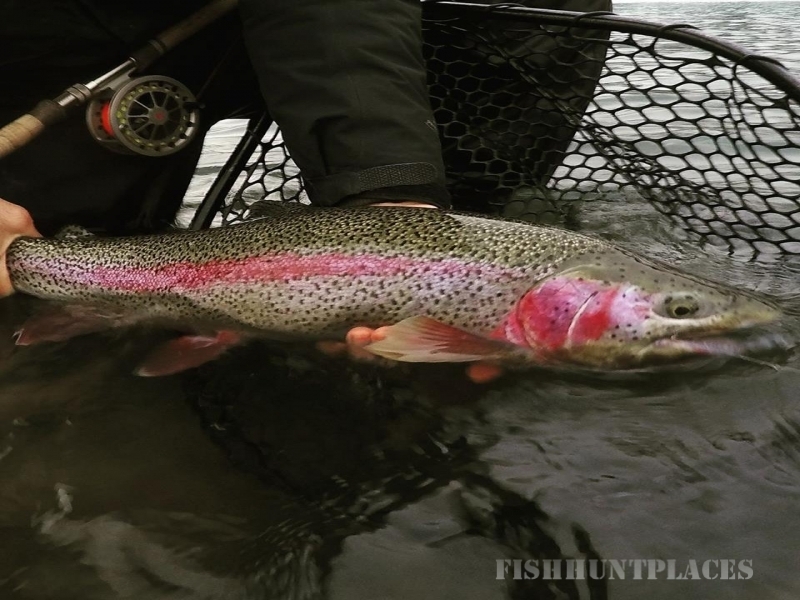 Our goal is simple: to share our intimate knowledge of fly fishing the Kenai Peninsula, Alaska with you and make your guided fishing experience one of the most memorable days you'll have on your Alaskan vacation! Cooper Landing is situated at the start of the Kenai River and is home to roughly 250 year-round residents, with a small number of those being fishing guides--that tend to book up rather quickly because of their unique familiarity fishing the river and up-to-the-minute fishing conditions! 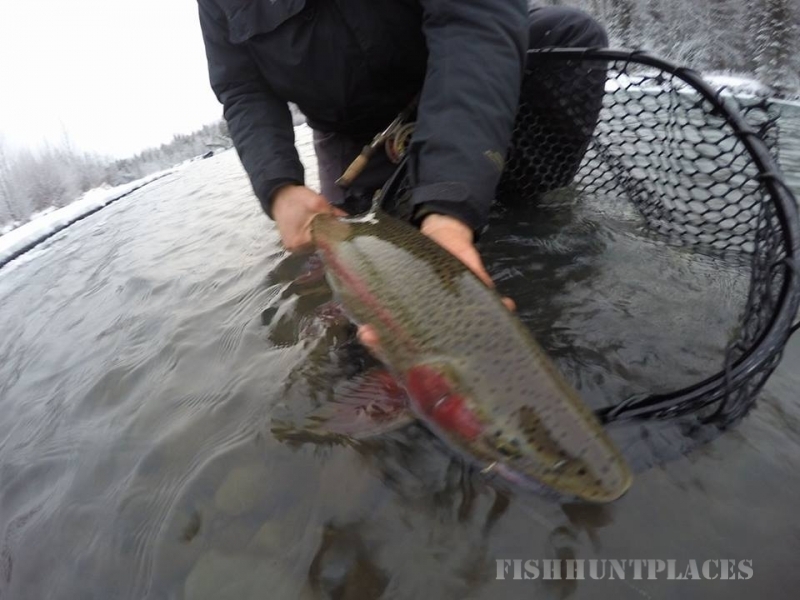 Don't Delay, fish the Kenai Peninsula with Cooper Landing Fishing Guide, LLC today!